[ 5.212000] phy_free_head is 0x7744000!!! [ 5.220000] phy_free_tail_phy is 0x7745ff0!!! [ 5.240000] ei_local->skb_free start address is 0x87f2a6dc. [ 5.340000] MT7530 Reset Completed!! 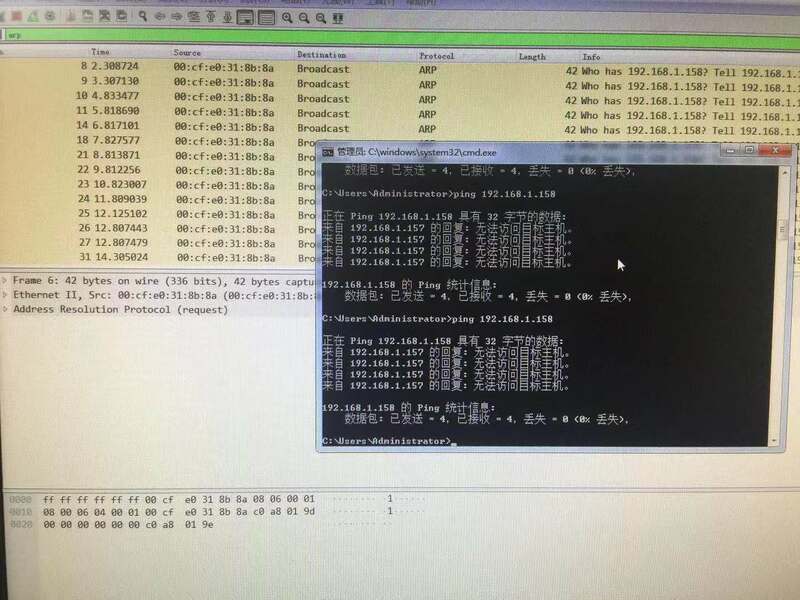 板子里使用ip or ifconfig fix一个ip地址, 尝试ping 同网段的ip, 看pc是否能收到数据包, 然后再pc发包, 看eth1的 rx计数是否增长, 是否被drop了.